Makes me order one right now! And you have a Vesper martini. My favorite. ten has always been my favourite gin. The operative word being "first"
I apologise, but I could not help a guffaw. 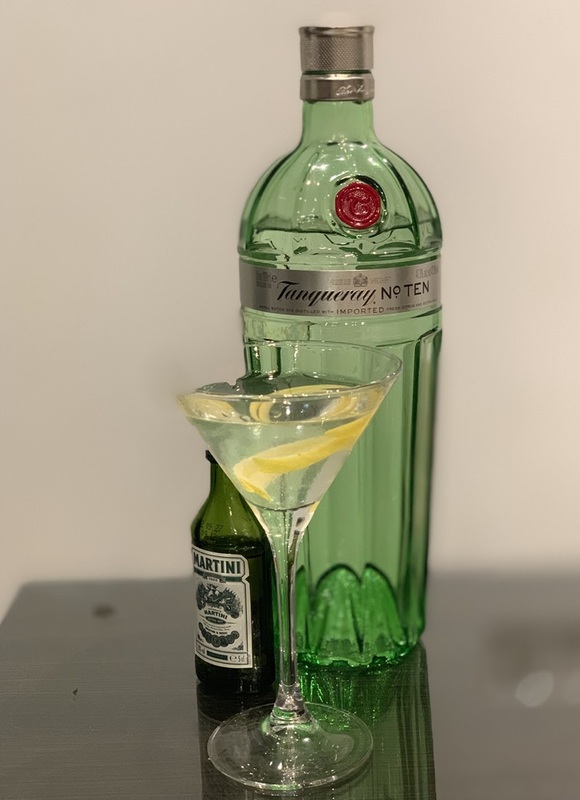 I assume this means all previous dry martinis have been prepared for you , which is very right indeed and deserves almost as much praise as your first dry martini. Excellent choice of gin.